Gum disease is an infection of the tissues that surround and support your teeth. It is a major cause of tooth loss in adults. Sounds like something you want to avoid, right? Gum disease may progress without producing obvious signs, even in the late stages of the disease. Although the symptoms of periodontal disease often are subtle, the condition can present some warning signs. Certain symptoms may point to some form of the disease. Changes in the way teeth fit together upon biting down, or in the fit of partial dentures(Source: webmd.com). 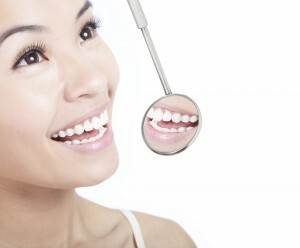 Gum disease is just another reason why a proactive at home oral care routine and regular dental visits are imperative. For more information on gum disease, contact Dr. James Yankowskas and make an appointmentat (978) 649-7773 or visit our website.